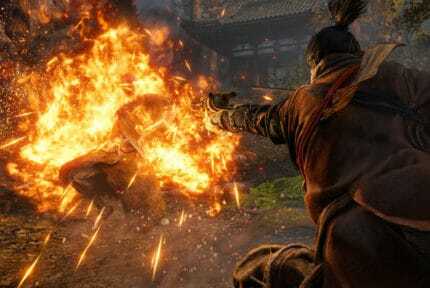 Sekiro: Shadows Die Twice is finally out for PC, PS4 and Xbox One. We’ve made this optimization guide for those of you playing on PC to ensure that your gaming experience is as smooth as it can be. 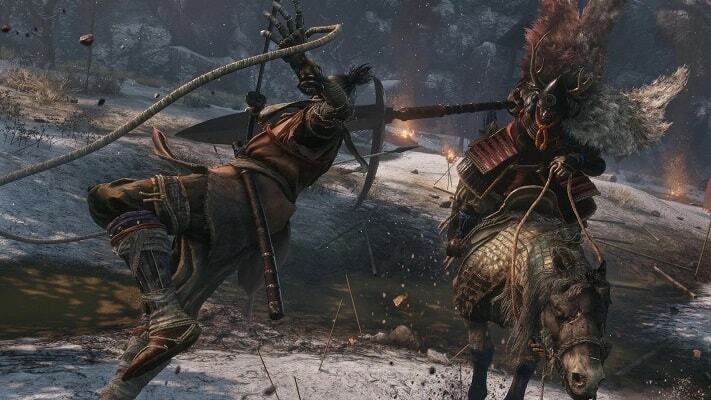 Thankfully, Sekiro: Shadows Die Twice runs pretty smooth on PC, but if you’re still having issues or just want better frame rates, there are lots of things that we can do. First of all, ensure that your gaming setup meets the recommended system requirements listed below. If you’re meeting those, you can at least expect some lag, but hopefully, this guide should be able to help you as well. Do you have a gaming laptop? If so, ensure that the battery mode is on the High Performance option. Also ensure that your graphics card drivers are up-to-date, as NVIDIA and AMD usually roll out a big update before these launches that will boost the performance significantly. If you have an NVIDIA graphics card, we recommend that you also perform the following optimizations. Note that not all these settings may be available to you. Under the dropdown called Select the preferred graphics processor for this program, select High-performance NVIDIA processor. This ensures that the game does not use your integrated GPU, which many people were reporting issues with. Check the checkbox Override the scaling mode set by games and programs and click on Apply. Let’s now begin optimizing the game itself now. These are our recommended settings so you should probably them a bit to your liking. Set Screen Mode to Fullscreen. Set Screen Resolution to your monitor’s native resolution. Set Quality Settings to High. You have the option of choosing Automatic Rendering Adjustment. If you have this at On, then the game will adjust the rendering automatically when the frame rate drops. It’s actually a pretty good option, but we like tweaking the settings ourselves instead of letting the game decide. If you don’t want to use it, then follow the rest of the recommended settings below. Set Antialiasing Application to OFF. This setting has a high performance impact. Set SSAO to Off. This setting has a high performance impact. Set Shadow Quality to Medium. This setting has a very high performance impact. Open the Windows Start Menu and enter Windows Update settings and click on the search result for it. Ensure that the Allow downloads from other PCs setting is off. We recommend that you disable OneDrive if you’re not using it. Right-click on the OneDrive icon on your taskbar and click on Exit. If you happen to use Discord, then ensure that you optimize it as well to boost your FPS in all your games! You can also turn off hardware acceleration in Google Chrome so that background applications executed by Chrome do not consume too many resources when you’re playing Sekiro. Press the Delete button on your keyboard to delete these temporary files. Skip the ones it can not delete. You can also use CCleaner – the free version will do the trick just fine. 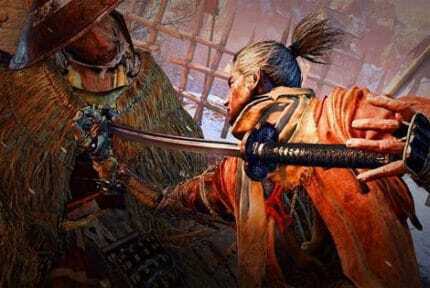 Finally, restart your PC and enjoy Sekiro: Shadows Die Twice to its fullest! We also recommend that you invest in a better gaming monitor, gaming mouse and a good gaming headset.